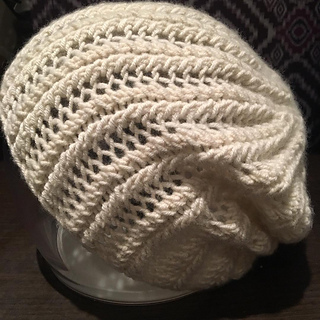 3rd pattern in the Ravellenics 2018 collection. 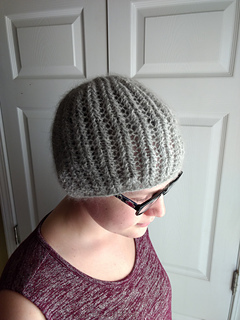 The original hats were knitted with Aran weight, but I have included a table with stitch counts for other weights. 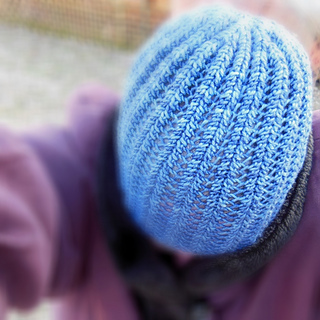 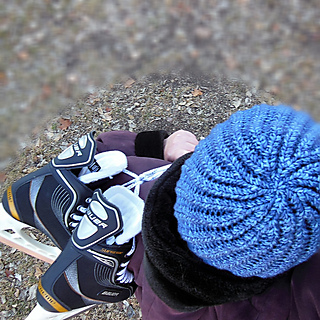 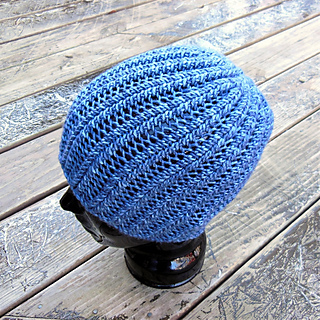 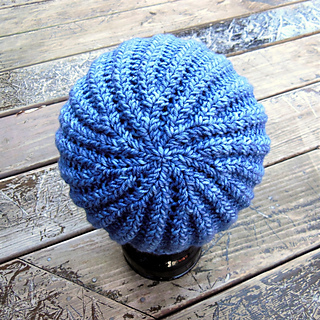 The blue one was made by cascon10 with a yarn called “Free Skate” - that and her fabulous photo inspired the name. 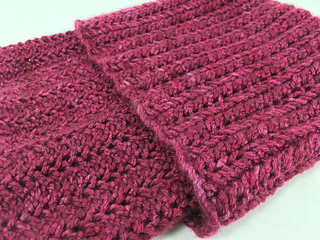 This is a fun easy knit (rib with not a single purl stitch - good for those who don’t like purling). 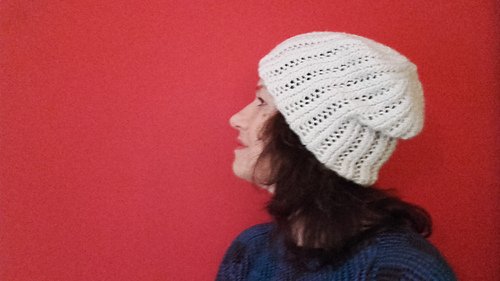 Make it beanie sized or long and slouchy. 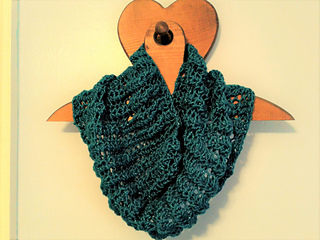 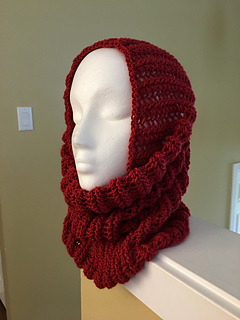 Or don’t close it up and make a cowl as docdaisymae did.